Before getting into the content additions like The Baller and the vending machines, this patch has one big matchmaking change. For mobile users, Switch and mobile will now be in the same matchmaking pool. I’ve mentioned in the past how the mobile and Switch versions of the game are basically the same versus the other platforms that have Save the World. Switch players were matched by default with other controller players on PS4 and Xbox earlier. Now, Switch and mobile players are in the same pool. Epic Games expects better gameplay experiences for both mobile and Switch players with this. Note that this doesn’t affect cross play which is still possible for all platforms. The Baller lets you roll and perform feats in an all new vehicle. 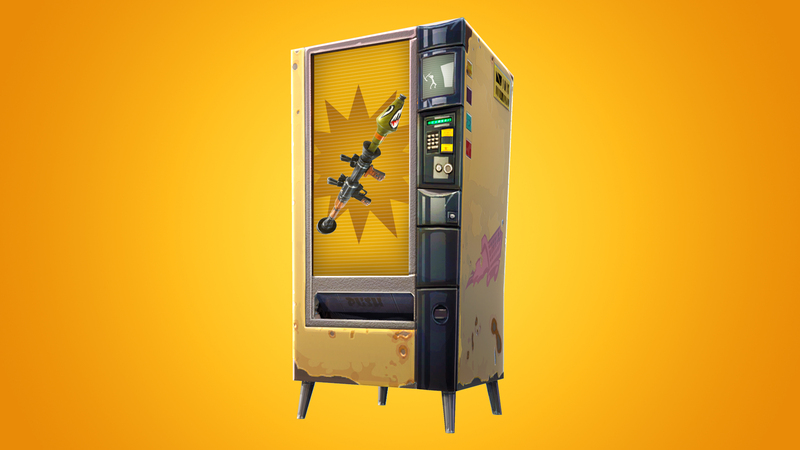 Vending Machines that are single use are also now available. They will disappear after an item or weapon is retrieved. 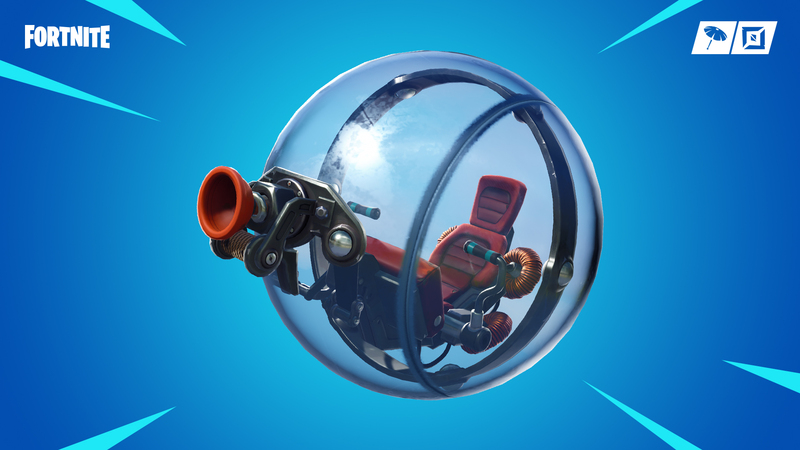 This patch also adds The Getaway LTM with Jewels. There are also loads of mobile speific bug fixes with actions and buttons getting stuck, some controller fixes for triggers, and more.